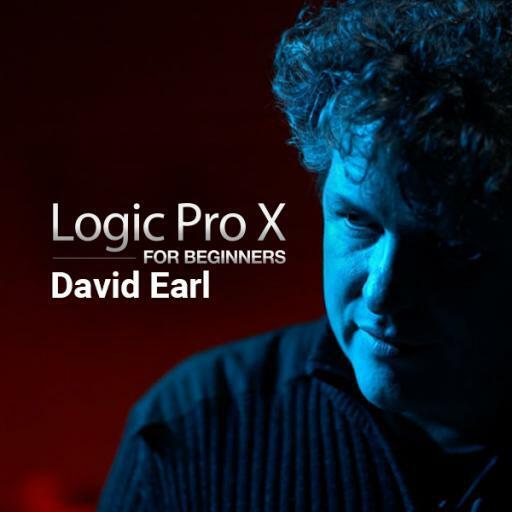 David Earl is an Apple certified trainer and has worked on scoring games for Microsoft, Sega, LucasArts, among others, so it is safe to say he knows Logic and how to keep things organized for large team efforts. 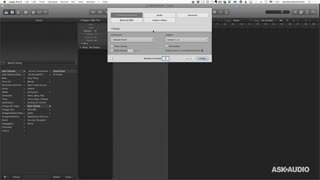 Workflow and organization are incredibly important on projects of any size, but crucial on large scaled ones with multiple team members. 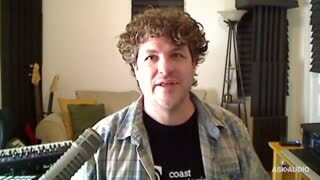 Without clear communication, projects can fall apart. Any tips or tricks from people who work with such projects should be welcomed with open arms and open ears. 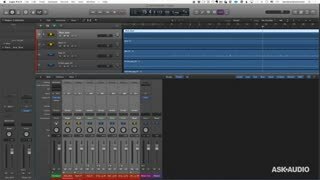 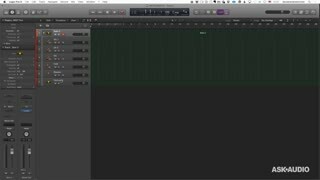 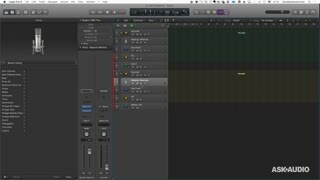 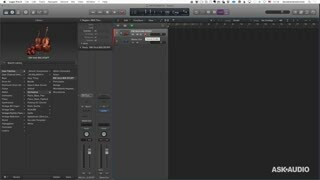 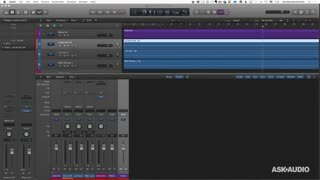 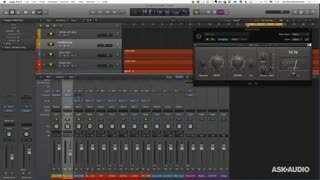 Beyond staying organized you will learn many essential workflow strategies that will help you develop you production skills inside Logic Pro.